We all know how important collagen is for our body. The producers of collagen supplements, which are increasingly appearing in the sale, also know this. 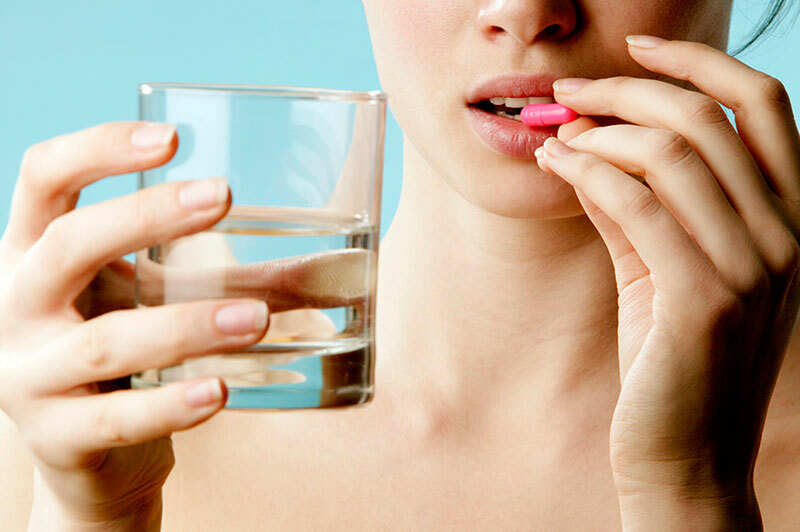 If you are going to buy collagen tablets, collagen creams, or any other supplements that contain collagen, then you are definitely asking yourself: is this going to work? There are various reasons why we are looking for additional sources of collagen. Some of us expect benefits for the skin, others expect to cure painful joints, and others want to improve their overall health. 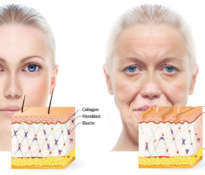 Regardless of the expected effects, before we know the answer to whether collagen supplements actually work, it will be good to learn the basic facts about collagen. Collagen is a protein present in the whole body. 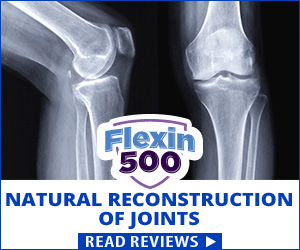 Collagen plays a very important role in joints and in the skin. 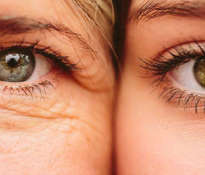 With age, the level of collagen decreases, resulting in wrinkles, arthritis and various signs of aging. 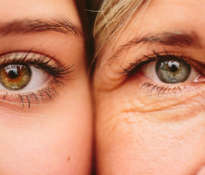 Would not it be great if we could reverse the aging process? 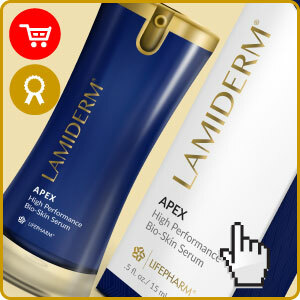 We can buy collagen tablets or moisturize the skin with collagen cream. Unfortunately, collagen has a very complex molecular structure. For this reason, the collagen that we swallow can not merge with the collagen naturally produced by the body. It is also true that collagen creams do not work. The collagen molecule is too large to be absorbed through the skin. 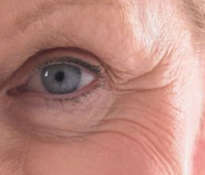 Even if the collagen could be absorbed through the skin, it is still not possible to assimilate the collagen from the cream to our own collagen. From a scientific point of view, collagen supplements simply can not help collagen formation in the skin. The only effective way to increase collagen levels is to support our own collagen production. Instead of buying diet supplements or collagen creams, look for products that stimulate the production of collagen by the body. 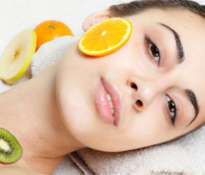 Only this method will smooth skin and reduce wrinkles. 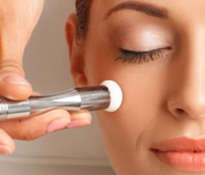 One of the most important substances that help to produce collagen in the skin is keratin. If you want to raise the level of collagen, do not listen to slogans advertising collagen creams. However, remember that the creams you use must contain keratin.